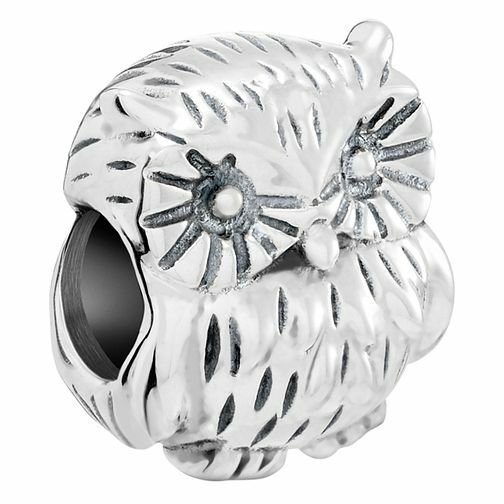 Chamilia What A Hoot Charm is rated 5.0 out of 5 by 2. Rated 5 out of 5 by Anonymous from Much nicer than it looked. Purchased three beads from Samuel site love them all lovely details very pleased with quality will definitely be ordering more from them . Rated 5 out of 5 by Anonymous from Perfect gift Great product and perfect addition to the bracelet my mum has. Was as described.